Pitbull is an American rapper who was born on January 15, 1981 in Miami, Florida. Pitbull is really popular on Spotify with about 6.8 million followers and a popularity score of 83 out of 100 as of 2018. His most popular track on Spotify is "Time of Our Lives" from the album Globalization. 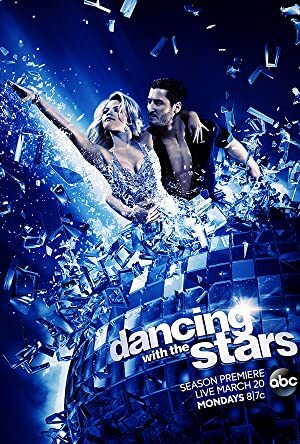 The Tonight Show Starring Jimmy Fallon and Dancing With the Stars account for some of Pitbull's recent TV appearances. Pitbull's recent filmography includes the movies Puerto Ricans In Paris (2016) and The Latin Explosion: A New America (2015). Pitbull's Instagram account (@pitbull) has a significant fanbase with about 7.5 million followers. His recent posts to Instagram have gotten around 48,000 likes each. With a popularity score of 83 out of 100 and 6.8 million followers as of 2018, Pitbull is one of the most popular artists on Spotify. Globalization, Planet Pit (Deluxe Version), and Global Warming: Meltdown (Deluxe Version) are some of the more popular Pitbull albums. Notable tracks from these albums include Time of Our Lives, Give Me Everything, and Timber. Time of Our Lives is Pitbull's most popular track, scoring 78 out of 100 on the popularity scale. Give Me Everything and Timber have popularity scores of 77 and 76, respectively. The Spotify popularity score is on a scale from 0 to 100 and reflects the number of times the song has been played and how recently it has been played. 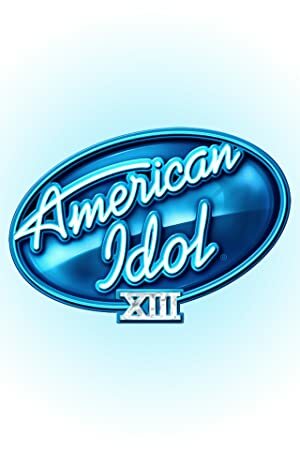 As of 2018, Pitbull has appeared on about 14 TV shows. 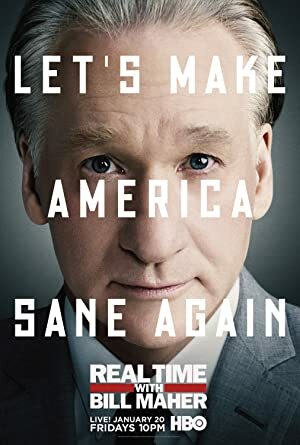 Some of the most recent Pitbull TV appearances include The Tonight Show Starring Jimmy Fallon, Dancing With the Stars, and Real Time With Bill Maher. 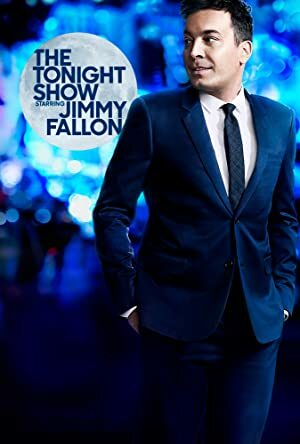 In 2017, Pitbull was a guest on and performed on The Tonight Show Starring Jimmy Fallon. 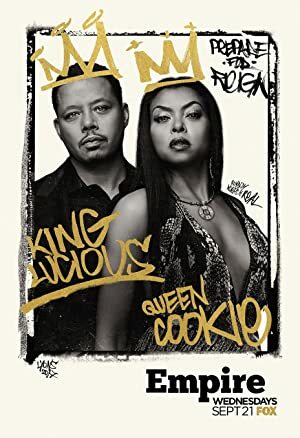 In 2016, he performed on, was a judge on, and performed on Dancing With the Stars and again in 2016 he was a guest on Real Time With Bill Maher. 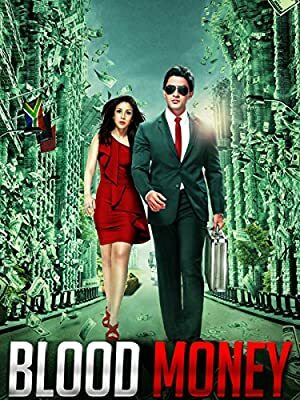 As of 2018, Pitbull has appeared in about 6 movies. 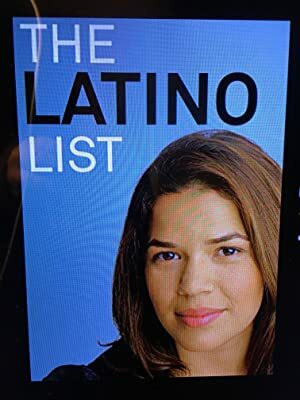 Some of the most recent Pitbull movies include Puerto Ricans In Paris, The Latin Explosion: A New America, and Epic. 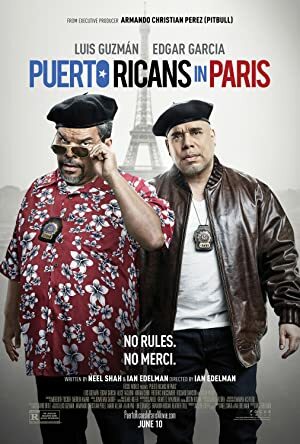 Puerto Ricans In Paris was released in 2016. 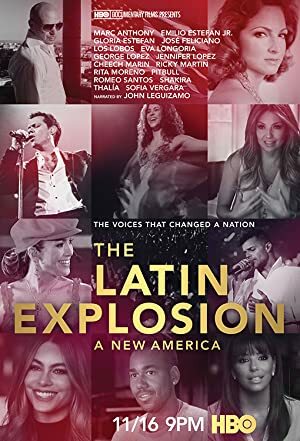 The Latin Explosion: A New America was released in 2015. 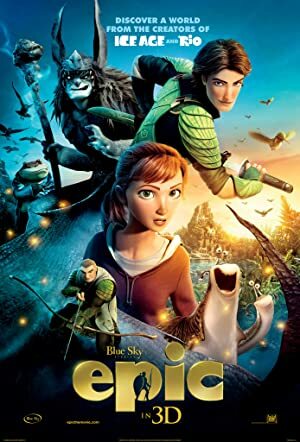 Pitbull played the role of Bufo in Epic, released in 2013. Mr. Worldwide. Musician. Entertainer. Education Ambassador. Entrepreneur.